Combining both CONSTRUCTION & WATERPROOFING knowledge. 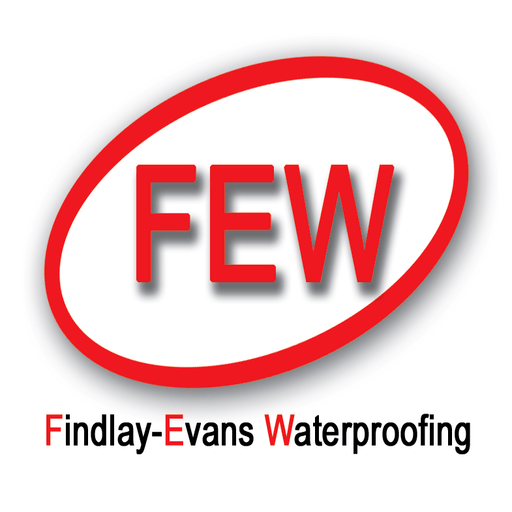 Findlay & Evans Waterproofing is in the unique position of over 30 years of construction experience to the application & installation of waterproofing membranes. Our Team of Waterproofers are Certified, Trained & Employees - we do not use subcontractors. Paul Evans ( Managing Director) has worked in the building industry for over 30 years, many of these as a registered builder himself. As a Registered Building Practitioner, Paul frequently encountered sub-optimum waterproofing procedures - poorly performed due to inferior workmanship and/or utilizing incorrect materials and often combined with a lack of understanding and knowledge of construction methods. Paul was convinced the construction industry deserved access to better trained and knowledgeable waterproofing expertise. Consequently when the opportunity arose to become Manager/Director of one of Melbourne's well established and reputable names in the waterproofing industry - Findlay Waterproofing, Paul considered his construction experience would be a great fit with an expert waterproofing company. All work is supported by company, manufacturers warranty, OHS compliant and certified applicators. Construction knowledge is critical point of difference when providing solutions in the problematic area of waterproofing and protective coatings. Ultimate waterproofing product for all above & below ground projects. A challenging project involving a historical power station located in Melbourne CBD. Insurance companies report waterproofing is usually less than 1% of building costs but water leaks and subsequent damage represent approx 80% of building defects! Waterproofing Certificates, Warranties & Guaranties. Master Builder Victoria - Specialist Contractor (MBAV) & Australian Institute of Waterproofing (AIW). We provide continued support from waterproofing concept at planning stage through to completion and full after service.